The scientific method is being ignored or minimized when proven facts seem confusing or uncomfortable. Myths and misconceptions are passionately asserted to challenge science when findings suggest a new and necessary path that may disrupt accustomed practice and belief. In this through the looking glass historical moment, opinion, or faith are often asserted as alternatives to avert inconvenient truths. 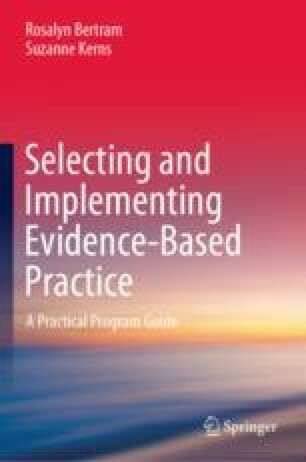 In this chapter, we present facts that address the myths and misconceptions that fuel inaccurate opinions and beliefs about evidence-based practice. While some have lost their valence, others continue to this day and shape the thinking of academic faculty and behavioral health care or social service program administrators, managers, supervisors, and practitioners.